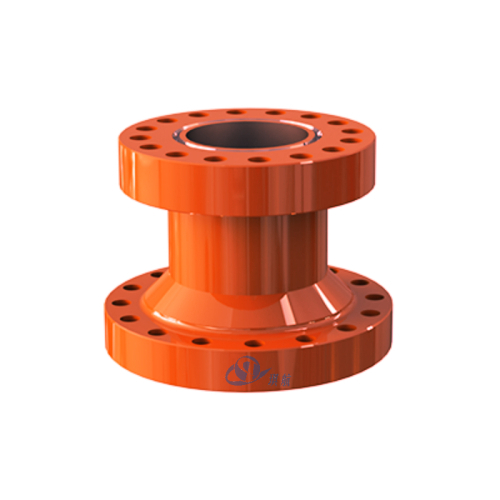 In petroleum production, a Tubing Hanger is an important component used in the completion of oil & gas production wells. 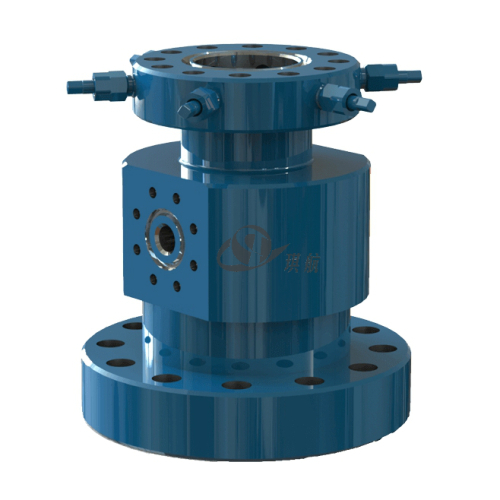 It is set in the xmas tree or the wellhead assembly and suspends the production tubing and/or casing. 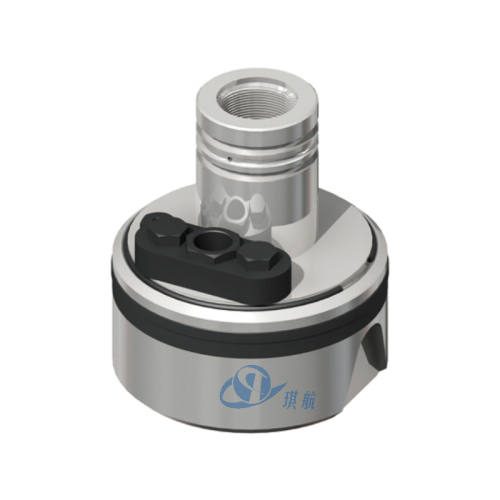 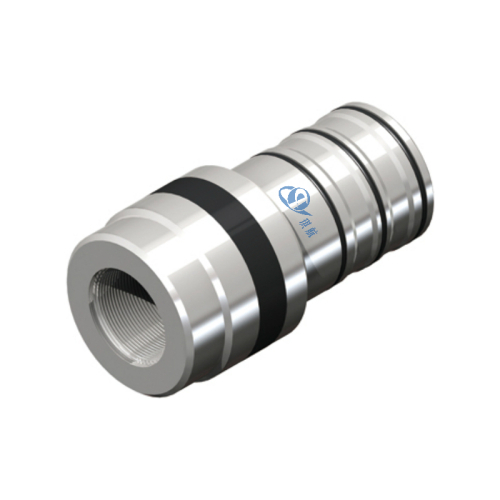 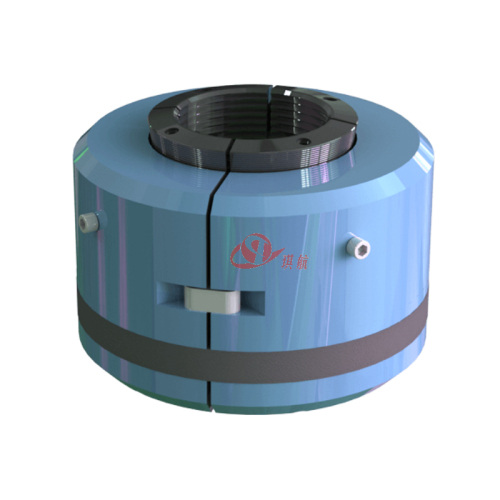 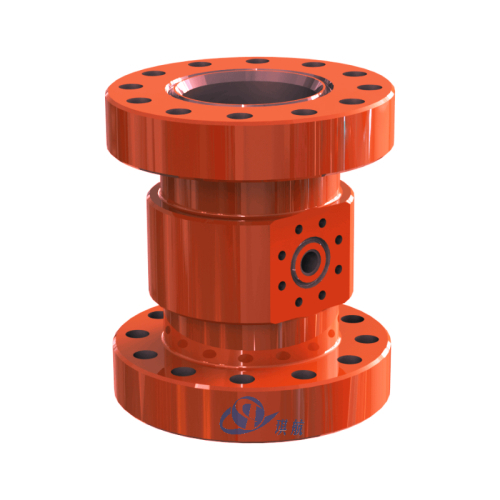 Sometimes it provides porting to allow the communication of hydraulic, electric and other downhole functions, as well as chemical injection. 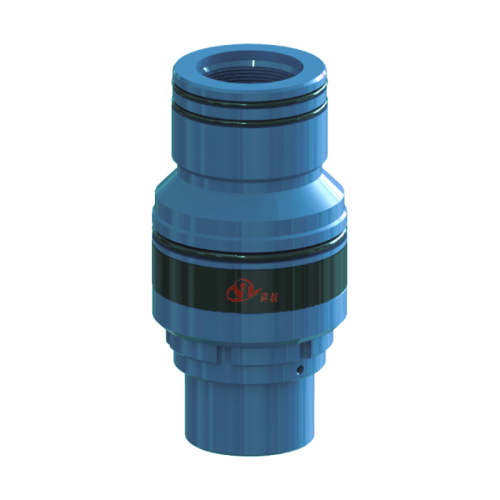 It also serves to seal-in the annulus and production areas. 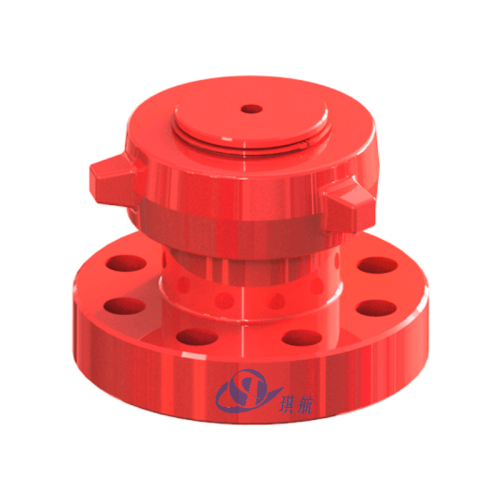 The tubing hanger typically is located in the tubing head, with both components incorporating a sealing system to ensure that the tubing conduit and annulus are hydraulically isolated. 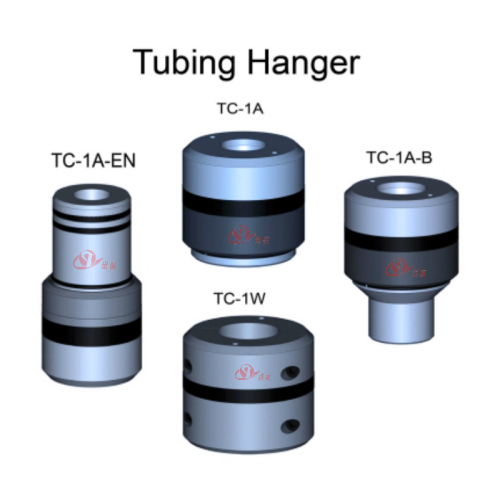 Tubing hangers come in many models, such as TC-1W, TC-1A & TC-1B, TC-1A-EN, TC-1A-EN-S, BO-2 & HC1W, TC-2C. 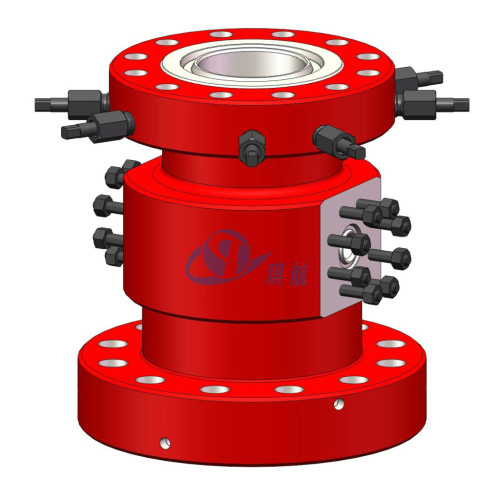 All of our tubing hangers are fully designed, manufactured and tested in accordance with API 6A standards. 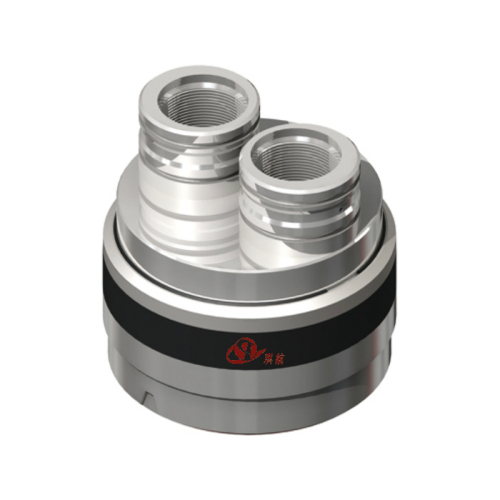 Available with various sizes and working pressure ranging from 2000PSI to 20000PSI. 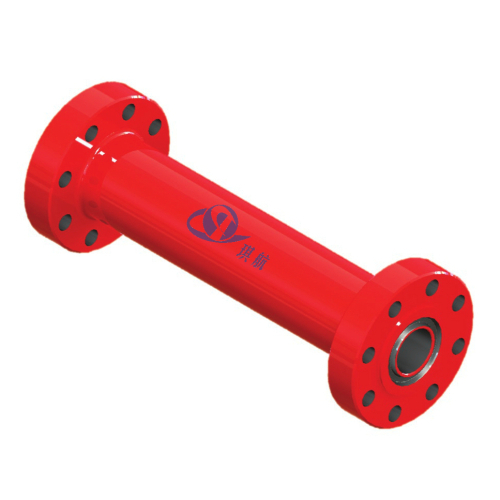 We can also design and produce tubing hangers according to customers' specific requirements. 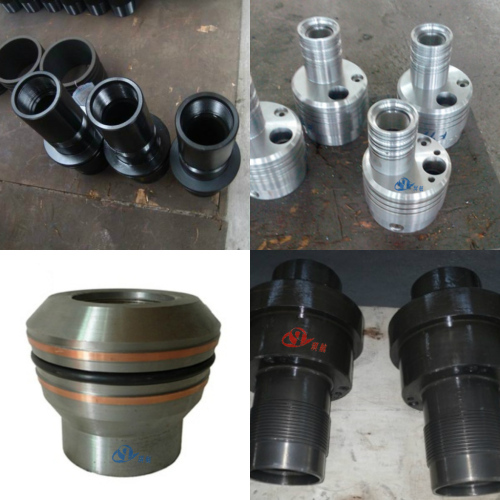 Competitive prices and first class service make Qihang your best choice. 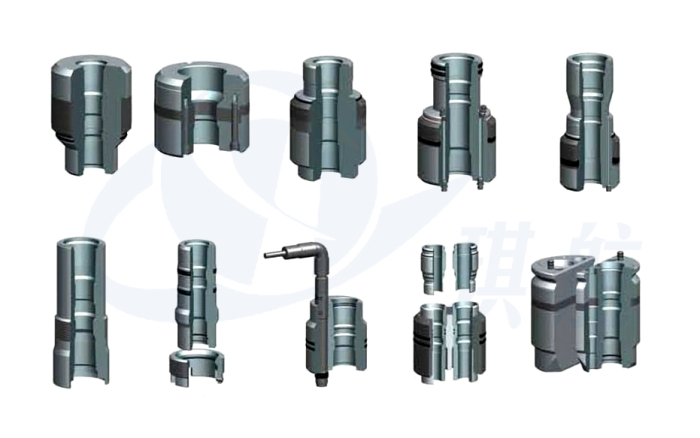 Models Available: TC-1W, TC-1A & TC-1B, TC-1A-EN, TC-1A-EN-S, BO-2 & HC1W, TC-2C, other models are also available. 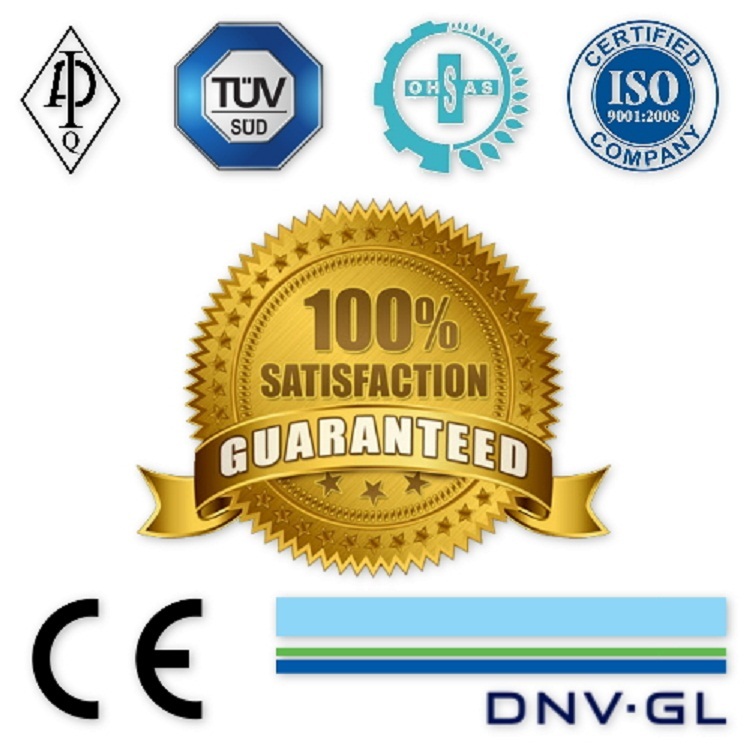 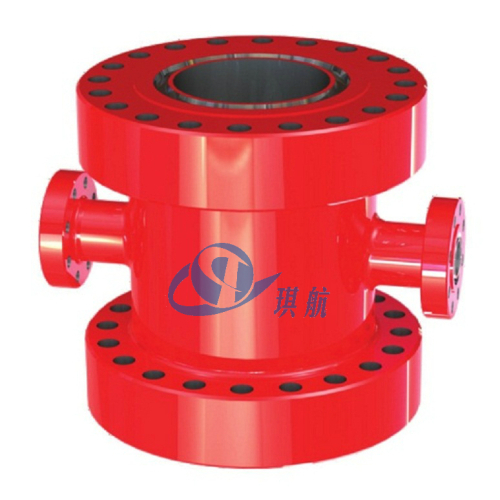 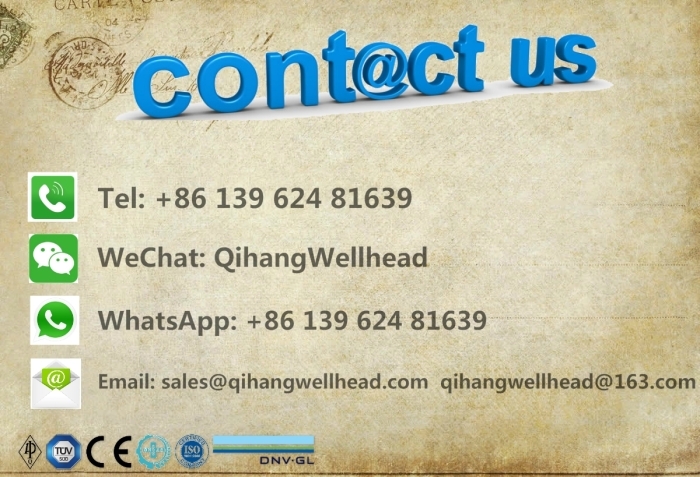 Flange Size: 7-1/16" - 13-5/8"
Tubing Size: 2-3/8', 2-7/8", 3-1/2", 4-1/2"
Qihang produces various types of High Quality API 6A Wellhead Assembly Tubing Hangers at Truly Unbeatable Prices.